Click here to pick up your free copy of The Mermaid Upstairs in the Amazon Kindle store. 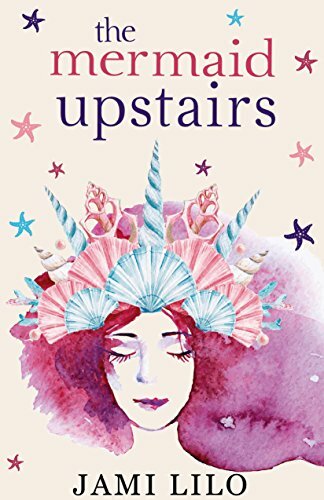 The Mermaid Upstairs is Jami Lilo’s debut YA novel. Her non-fiction books and award winning DVD series revolve around sensory processing disorders, occupational therapy, autism, and most recently paranoia. Jami lives in Los Angeles with her beautifully blended family and a rambunctious golden doodle. You can visit Jami’s Amazon author page if you click here. Enter to win a new Fire HD8 Tablet! Just click here or point your web browser to http://smarturl.it/918gw and enter away!